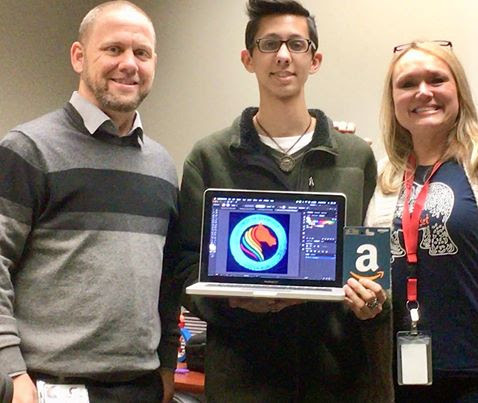 We are so proud of one of our Houston High School students, Alexander Buckley, for his awesome logo design that he created for our 3rd annual GMSD 5K & Color Run! We had so many talented students enter this competition and would like to thank them as well as all of our art teachers, district office and race committee members who helped contribute time and vote on this awesome design! Congrats Alexander! !